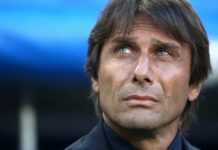 How can Chelsea improve after their unusual 2015/16 season? 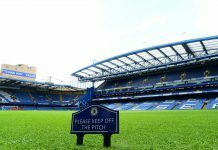 Home CFCnet North Stand How can Chelsea improve after their unusual 2015/16 season? The 2015/16 season was an interesting one to say the least. 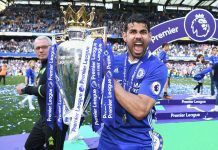 Champions Leicester upset the League with their triumphant season, and the season’s previous champions Chelsea had a fall-out with the Special One resulting in an extremely unusual season for the Blues. 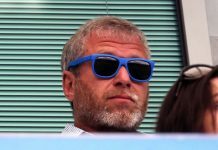 Chelsea have a lot of top quality players, and now being under new management and not competing in Europe this season, there’s a good chance that they may even top the table after their unusual 2015/16 season. 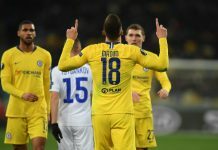 As Chelsea will be looking to do anything to get their reputation back this season, you might want to have a look at the latest Premier League betting odds in order to try your luck with Chelsea’s chance of winning the Premier League. 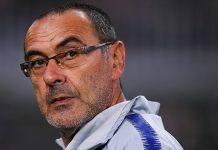 We’re taking a look at how the Chelsea squad can improve in order to boost their chances this season. 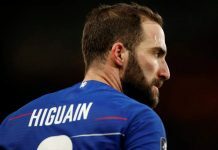 One of the most important reasons why the Chelsea side broke down last season was because of the relationship between their manager Jose Mourinho and the squad. Although not much has been disclosed, it was clear that the attitude of players was significantly affected by the manager and the winter of discontent settled in quite quickly for the squad and ultimately Mourinho was sacked for the second time, leaving them in a position where they couldn’t quite bring it back and ended up mid-table at the end of the season. 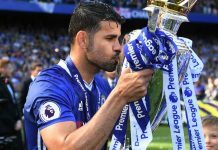 It was almost difficult to see that the club had won the Premier League the previous season, and even some of the star players such as Eden Hazard, Diego Costa, Cesc Fabregas, Nemanja Matic and goalkeeper Thibaut Courtois were drastically underperforming. 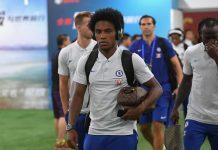 New manager Antonio Conte will have to ensure that the squad maintains a strong relationship amongst themselves in the dressing room, and with the manager in order to keep motivation and morale high. 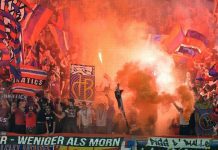 This will ultimately affect the way the team play on the pitch, as well as how they act amongst each other and relate to the new manager. One thing that will be in Conte’s favour however, is the fact that Mourinho will probably never return to Chelsea, and the players that bought the Special One and the club so much success have almost all moved on (aside from John Terry). 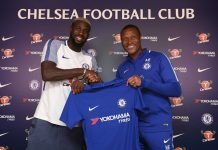 This will allow a brand new chapter to open for Conte and the club, and while the managers have two very similar, strong willed personalities and successful management careers, this will be a whole new start for the club. Although the entire squad struggled last season, their defence were regularly torn apart with John Terry having to hold up defensive back-line. 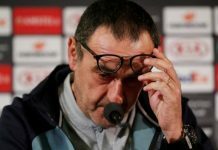 Gary Cahill’s form was on and off last season, and despite having Baba Rahman, Cesar Azpilicutea, Filipe Luis and Bransilav Ivanovic, with an absence of Kurt Zouma through injury in February, the backline regularly collapsed under pressure. 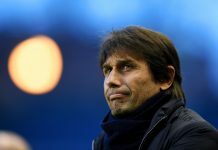 However, John Terry’s contract will expire at the end of the season, so Conte will have to ensure that he has enough strong enforcements in the squad to keep the team going. 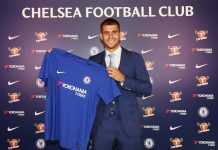 Although he couldn’t sign his target from Juventus Leonardo Bonucci, Conte has managed to strengthen the back with new signings David Luiz and Marcos Alonso, so it will be interesting to see how these new additions to the team will help to boost the club’s performance. When it comes to the youth that Chelsea can bring through, there’s a lot to choose from. Antonio Conte has been dubbed as one of the main reasons for Paul Pogba’s success from a young potential to the world record transfer record player who’s now making his home at Manchester United after a spell at Juventus under Conte. 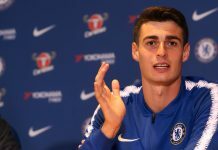 Not one player has graduated to a regular first-team player from the extensive Chelsea academy, since Abramovich’s reign. However, there’s plenty of young talent, and with Ruben Loftus-Cheek occasionally making an appearance, he is yet to become a regular. 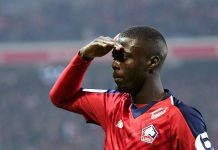 However, this could change under Conte, and the abundance of very talented youth that the Chelsea academy have, Conte should look to mould their youth into the next succession of Paul Pogba’s, in order to keep the passion for the club alive amongst the players. It is this passion that will help to drive the club to success.